Home > Blog > #insurance > How Do I Choose an Insurance Company to Buy Visitors to Canada Policy? There are many companies to choose from when selecting your visitors to Canada policy. Does it cover your preexisting conditions? Make sure to chat with an adviser and your family doctor to go over the list of your illnesses and injuries as well as medications you are currently taking. Not only does it make sure you have adequate coverage, but in some cases having serious illnesses can disqualify you from being eligible for coverage in the first place. Note that some companies are more lenient so we can almost always find an alternative that meets your needs. Make sure that you meet the definition of stable or else your condition might not be covered at all! Stability period ranges from short 90 day period to 6 months and longer. The exact definition of stable varies from company to company so it’s important to go over the definitions before you commit to purchase. Does it cover you on side trips? If you are planning on doing some travelling or even return home for Christmas- let your adviser know so that we can help you select the policy that allows you to be covered during your travel. Most policies cover you on the the flight to Canada and back as well as on side trips as long as the majority of stay is in Canada. Some plans only allow side trips up to 30 days. If you plan on travelling extensively it pays to have this additional coverage. Can the company provide enough coverage? Some companies are limited in the amount of coverage they can offer. 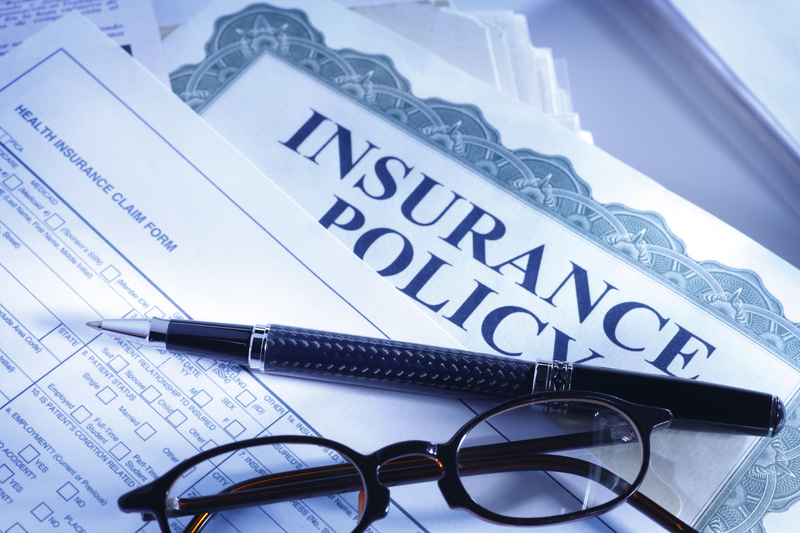 Often some companies limit the amount of coverage once the insured reaches a certain age. If you know you need more coverage – talk to us and we can help you find the right plan. We can currently offer up to $300,000 for our visitors to Canada clients. Sometimes the price you see on the website doesn’t reflect extra costs involved. Before you commit to purchase- find out if there are extra fees, taxes or penalties involved. The fees and penalties can vary quite substantially. Make sure you know if there are any fees associated with setting up the policy, cancelling the policy, changing the dates or modifying your plan. This will help you make an informed choice and save money. Sometimes it makes more sense to buy a more expensive policy with low fees than a cheaper policy that will penalize you for every request or modification. If you purchase your policy after arrival to Canada – the insurance companies apply what is called a waiting period. What it means that for a period of time no coverage is available for the duration of the waiting period or for sicknesses or injuries originating during the waiting period. It is important to make sure the waiting period is as short as possible- usually 24 hours for accidents and 48 hours for sicknesses. Also speak to an insurance adviser – there might be a way to waive the waiting period if you can prove that you had similar coverage prior to landing in Canada – this way you can enjoy uninterrupted protection!